Not everyone can be Wolverine from the X-Men. Or Remus Lupin from Harry Potter. Or even Scott McCall from the Teen Wolf television series. But that doesn’t stop anyone from wanting to run around under the full moon howling like a wild wolf. Your son especially. He really wants to be a werewolf. He doesn’t even mind that he would have to get bitten in order to transform. When he was a little younger you caught him putting his arm in the dog’s mouth. You put a stop to that real quick. 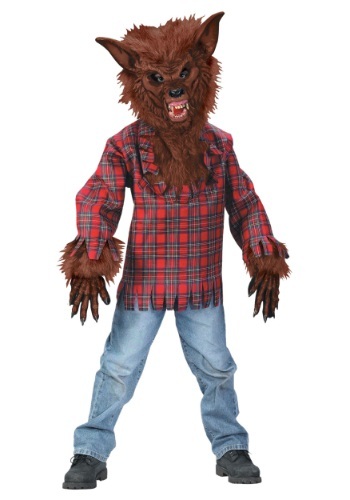 But he is determined to become one of the cursed werewolves that are in all his favorite stories.